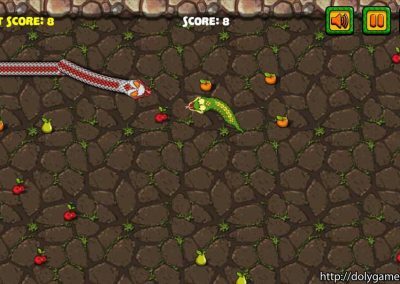 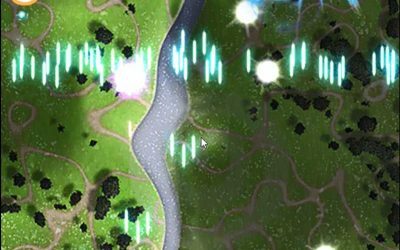 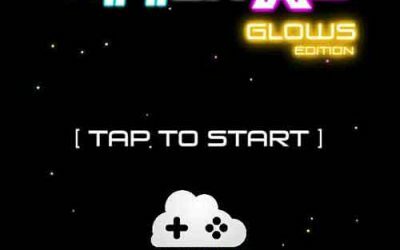 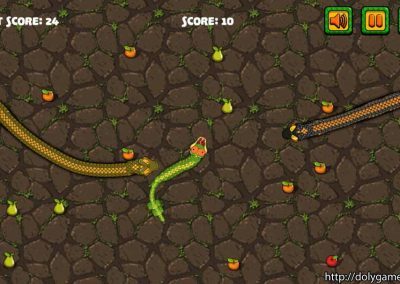 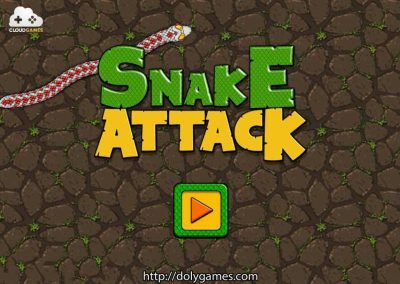 Snake Attack is the HTML5 version of the famous slither io! 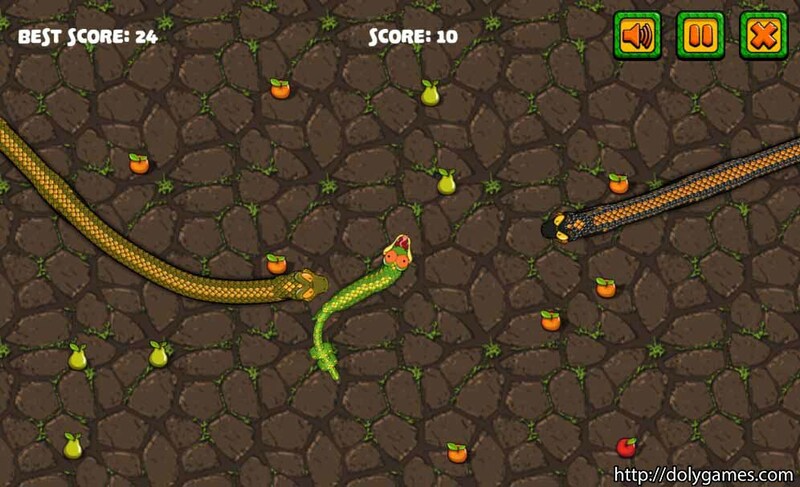 Eat fruit to grow your snake, but watch out for the other snakes! 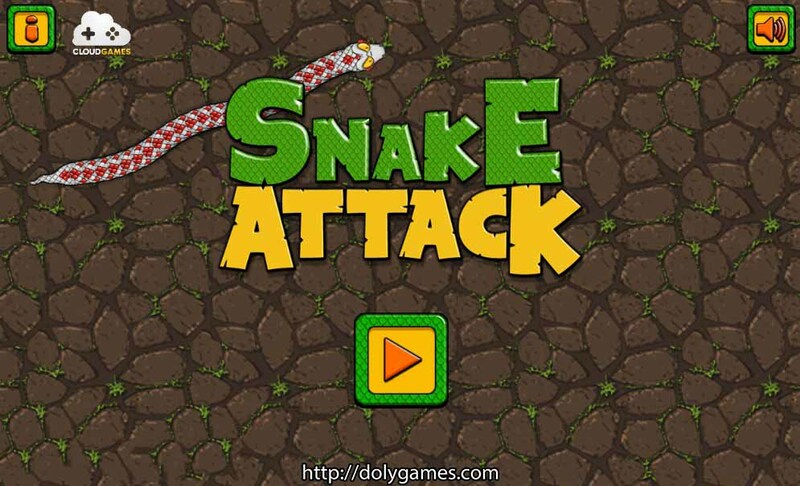 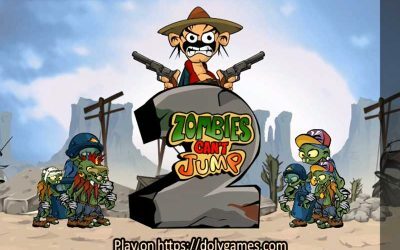 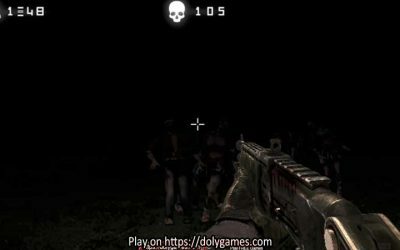 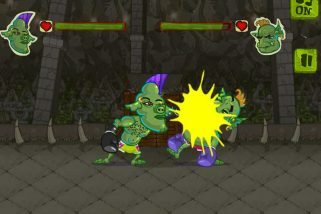 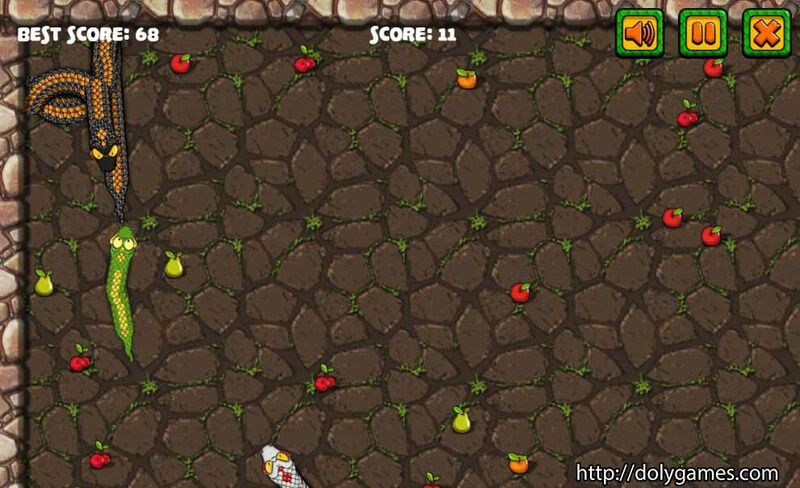 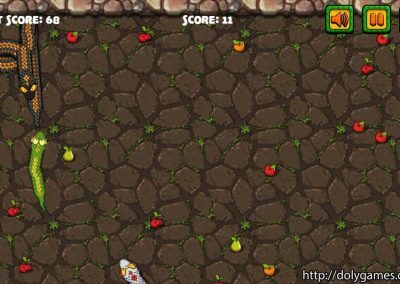 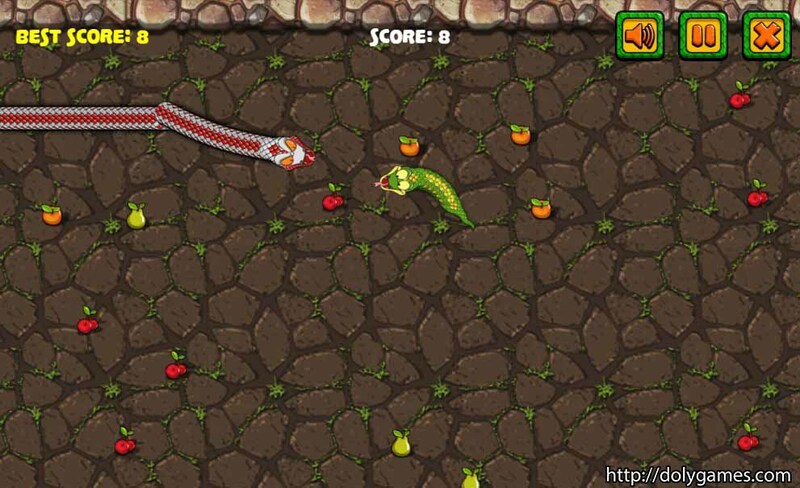 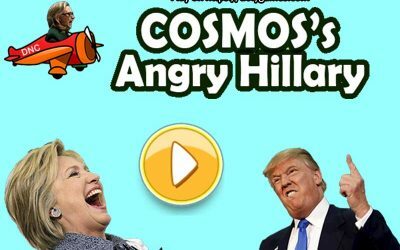 “Snake Attack” was provided by Cloudgames.